The Falconers, 1435 – 1445. 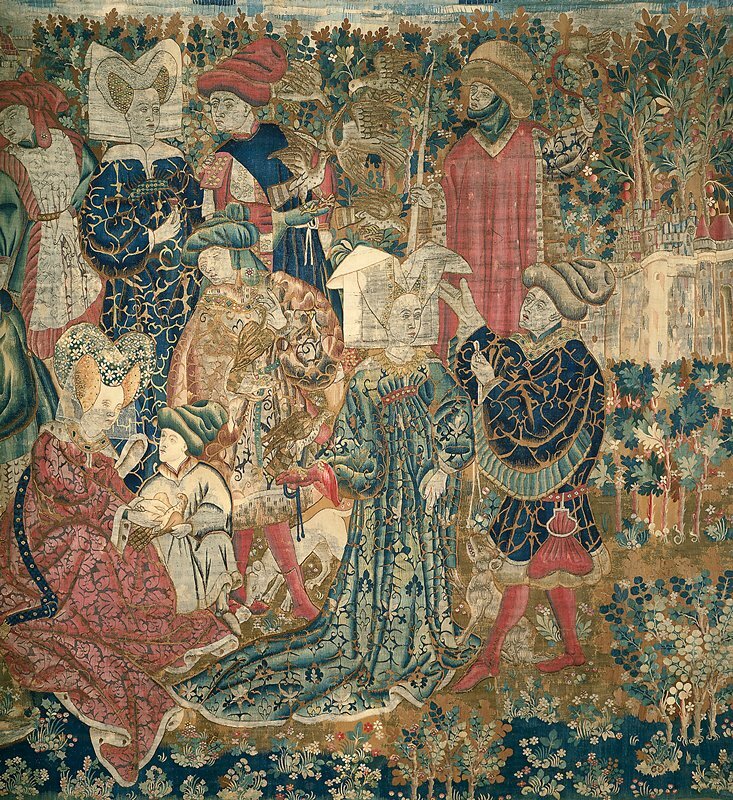 Wool and tapestry weave, 342.9 cm x 325.76 cm. Minnesota, Minneapolis Institute of Arts.